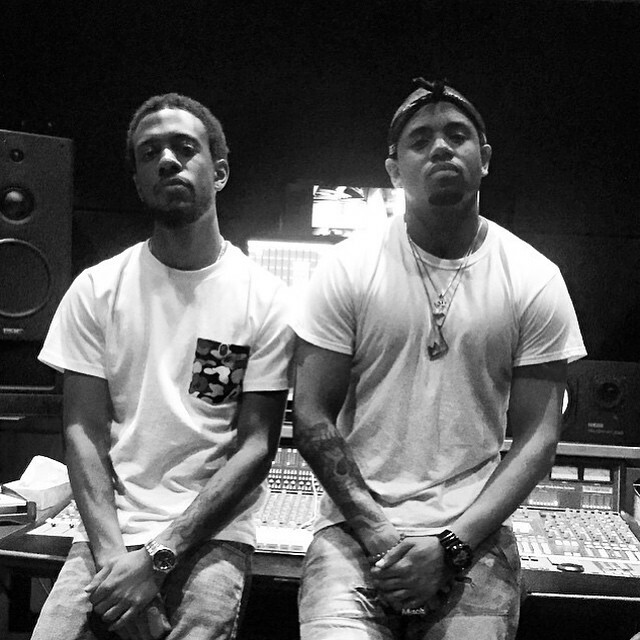 Mack Wilds has teamed with Key Wane on new material. The R&B and Hip Hop record producer – born Dwane Weir – is known for collaborating with artists including Beyonce [Columbia Records], Drake [Republic Records] and Big Sean [Def Jam Recordings]. Some of his notable production credits are Jazmine Sullivan’s “Mascara” [RCA Records], Ariana Grande’s “Best Mistake” [Republic Records] and Jhene Aiko’s “Eternal Sunshine” [Def Jam Recordings]. Meanwhile, Wilds is expected to release his sophomore album later this year via Sony Music Entertainment imprint Larger Than Life Records. Other musicians backing Wilds on the highly-anticipated LP are Salaam Remi (Jordin Sparks, Liam Bailey), Elle Varner (Emeli Sande, Jessie J) and Darhyl “DJ” Camper (Chris Brown, John Legend). Watch the music video for “My Crib” below.